Dees & Tyndall Rental Agency has a simple business model at their company for the past 30+ years. “Do one thing and do it right”. That is why they only offer one service at their company, and that is the management of rental properties. 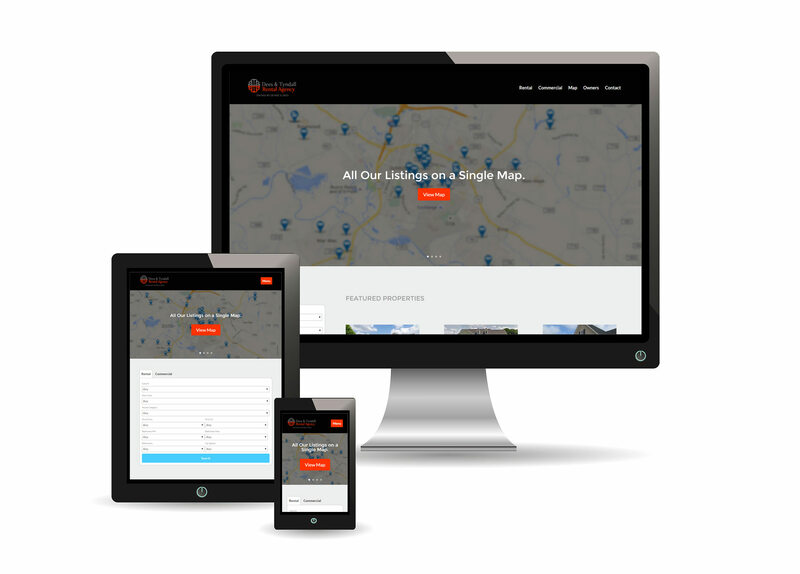 ITSS worked with this client to design a website featuring a Fullscreen Map, displaying all of their commercial and rental properties. Users can browse properties in Dudley, Fremont, Goldsboro, Kenly, La Grange, Pikeville, Princeton and Snow Hill, from a single page.